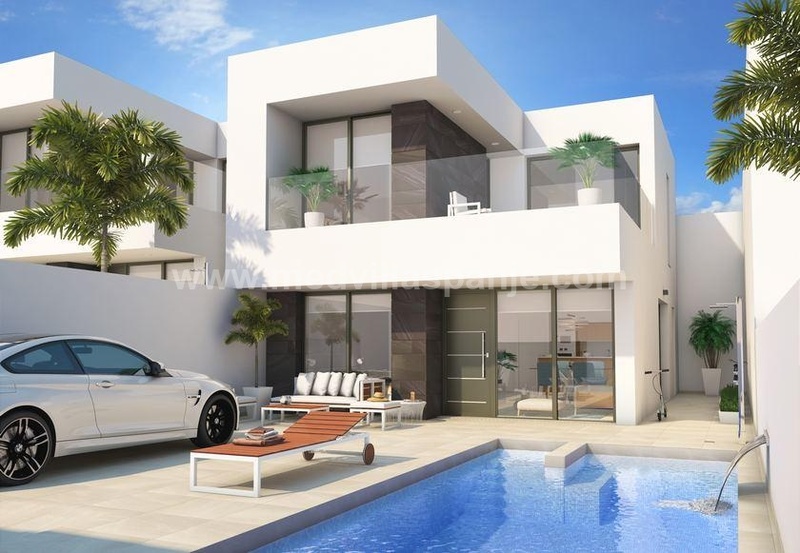 Front line to the beaches - This Residential offers one of the best residences in Lo Pagan, Costa Calida, Murcia. 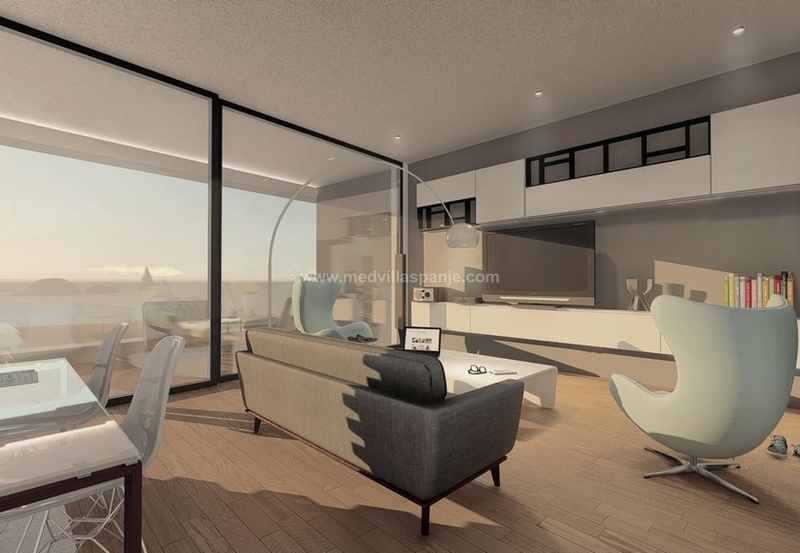 Here you can choose from either 2 or 3 bedroom layouts, with large front windows looking over the bay. There is also a possibility for buying an underground garage and storage. A truly amazing setting, located centrally in the town next to all facilities. 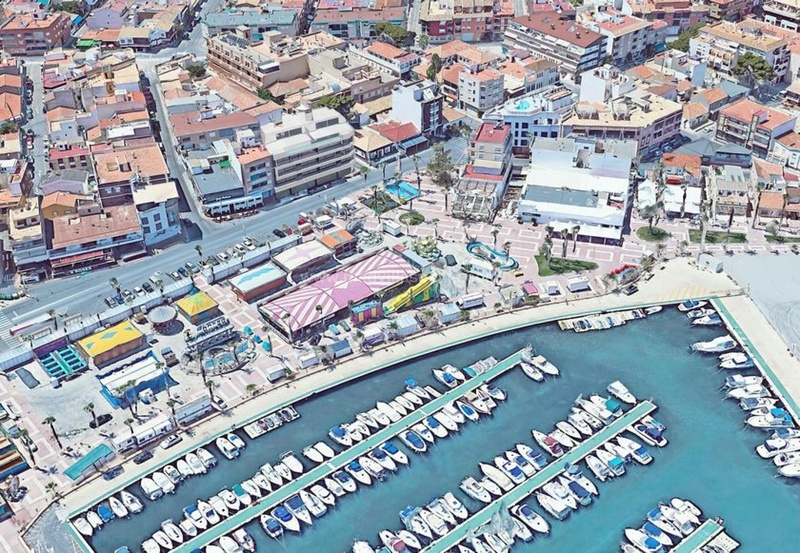 San Pedro del Pinatar is a lively, authentic Spanish seaside resort, in the north of the Mar Menor with all imaginable amenities, such as supermarkets, restaurants, shops, sports facilities, etc. Adjacent to the village is a large nature reserve with all kinds of walking and cycling possibilities . The famous mud baths of the Mar Menor are also just a stone's throw away.